Our product range also comprise of Pillar & Bush which are made from high grade raw material and engineered for precised dimension to provide perfect cut. 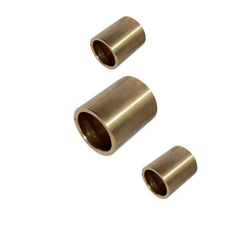 Specifications: Can offer Bushings Bushing Parts as continuous cast (CC), rolled or forged in normalized, annealed, spherodized annealed, quenched (hardened) tempered condition with black or bright (peeled or proof machined) finish. 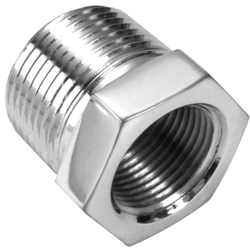 Compatible with all standard QD bushings, with the exception of SD.